This experience takes you on a guided tour to a Red Dao minority village, where you will get an insight into local village life. contact us now to book your tour! This is a very popular sightseeing tour. We will begin our trip with a 20min bus ride down the valley to Ta Phin Village. 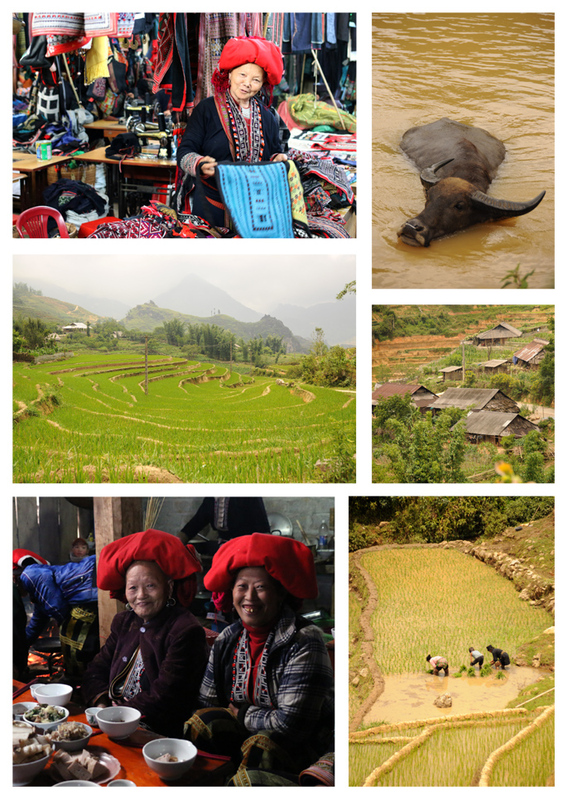 Here you will meet members of the Red Dao and Black Hmong minorities. Whilst visiting a typical Red Dao house you will learn about the culture and daily life in a small village. Beside their remarkable skills in needlework, the Red Dao are known for their expertise in herbal medicine using plants to treat many illnesses. 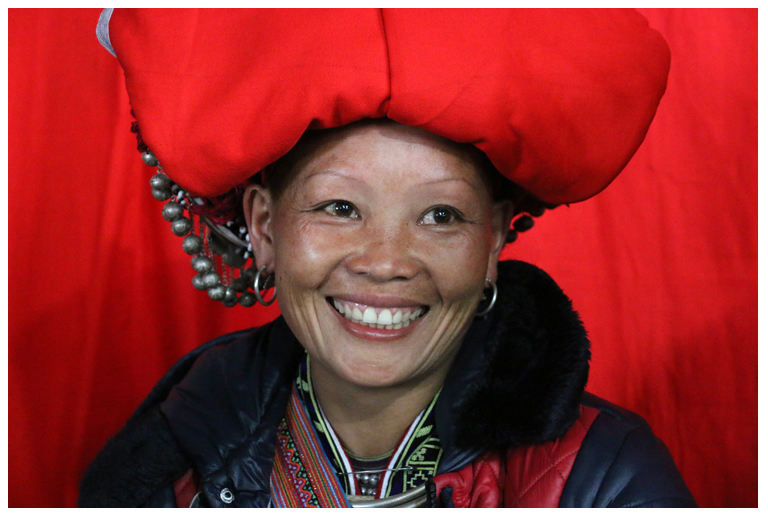 Your guide will be able to introduce you to some Red Dao women who can tell you more about their many remedies. If you like we can arrange a Red Dao herbal medicine bath for you to experience, so please ask your guide for more information. 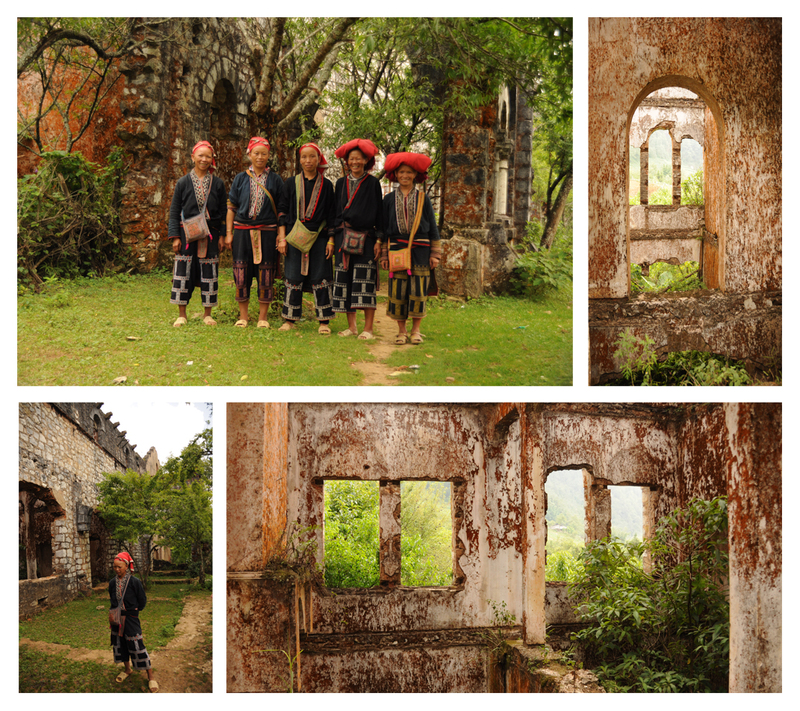 If the weather allows it, we can go to visit an old abandoned monastery that was inhabited by twelve nuns until 1947 when they fled to Hanoi due to unrest.